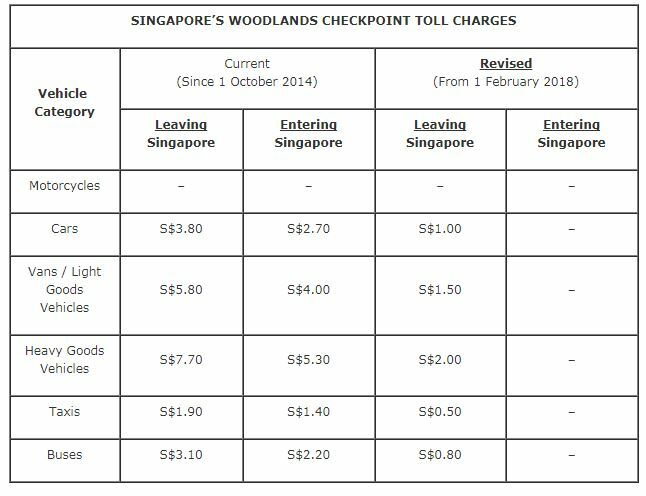 From February 1, vehicles leaving and entering Singapore via Woodlands Checkpoint will enjoy reduced toll charges, announced the Land Transport Authority (LTA) in a statement on Friday (Jan 5). 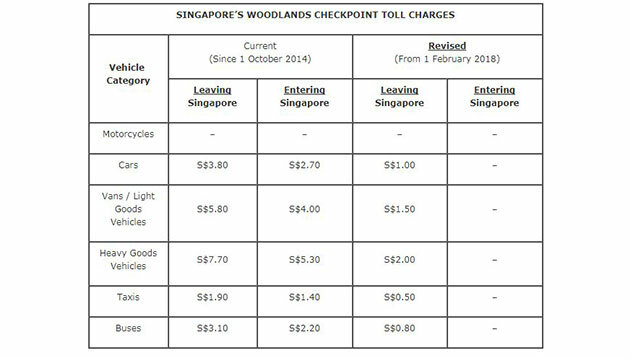 Toll charges for all vehicles (except motorcycles) entering Singapore through Woodlands will be removed, while toll charges for all vehicles (except motorcycles) leaving through Woodlands will be reduced. Cars leaving Singapore will pay S$1.00 instead of $3.80, the current toll charge. The cost for taxis exiting the country will be reduced from $1.90 to $0.50, and from $3.10 to $0.80 for busses leaving Singapore. 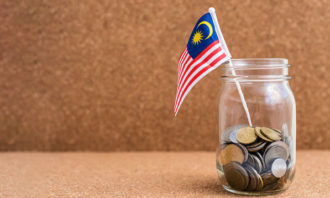 These changes follow Malaysia’s recent removal of toll charges at the Eastern Dispersal Link, and is in line with Singapore’s long-standing policy of matching Malaysia’s toll rates. Toll charges for Tuas Checkpoint will remain the same. Motorists were also reminded to ensure that their Autopass cards have sufficient value before going through the checkpoints, and that they are responsible for paying all required tolls, fees, and charges using the payment machines at the immigration booths. LTA also stated that the evasion of these payments by motorists would make them liable to pay a composition sum of $50, and $100 for repeat offenders. 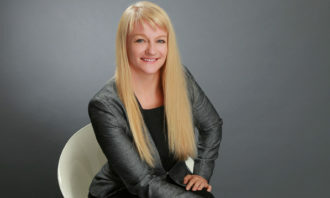 In addition, motorists who do not pay the composition sum may be charged in court and could face a fine not more than $1,000, or to imprisonment of not more than three months. Rewards and respect. What do you offer as an employer? 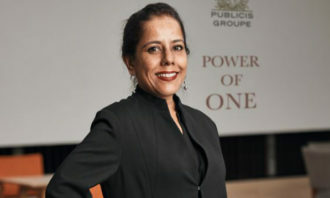 A labour rights campaigner shares what motivates him to fight for a seat at work for front-line employees at convenience store cha..
Discrepancies related to education are the highest among locals. 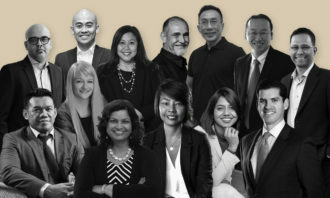 What more can bosses do to avoid making costly hiring mistakes?..